Regional Future Starts Champions! – Welcome To Metropolitan Gymnastics! Congratulations to Sebastian Kane and Griffin Benhke who each won their age division at the Men’s Region Future Starts competition in Bend, OR. 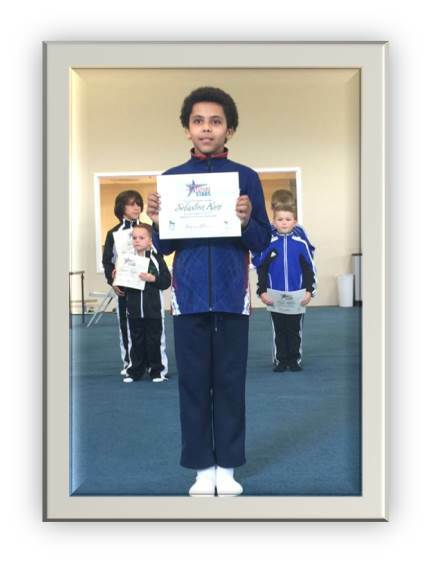 Griffin won the 8 year old division and was named a member of the Regional Development Team. 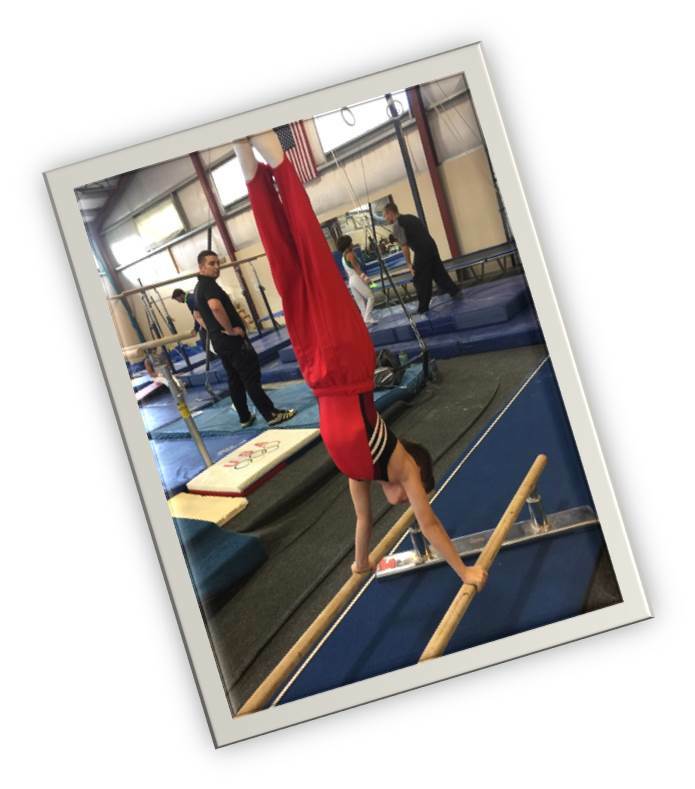 You will be able to see his picture in the new edition of the USA Gymnastics Magazine. 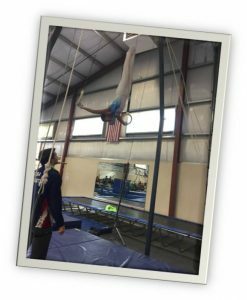 Sebastian won the 12 year old division qualified to the National Future Stars competition to be held at US Olympic training center in Colorado Springs. Girls Teams Ride to Victory at Battle in Bellevue! 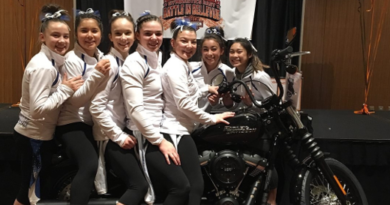 January 19, 2018 Comments Off on Girls Teams Ride to Victory at Battle in Bellevue!